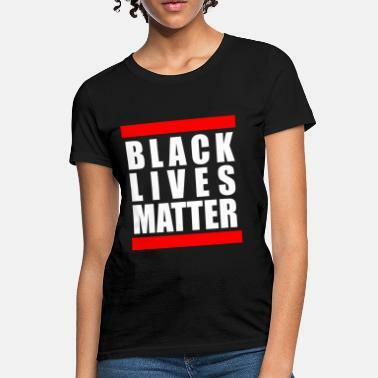 Every year February is Black History Month, and to celebrate it in the best way possible, you need some Black History T-shirts to help you spread the knowledge. 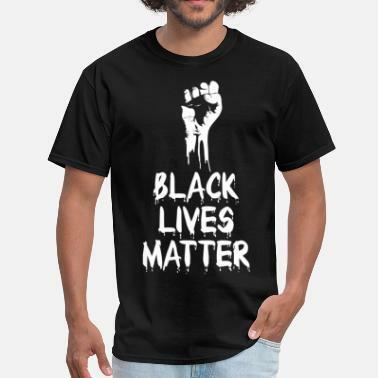 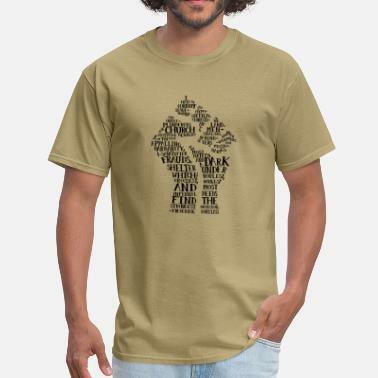 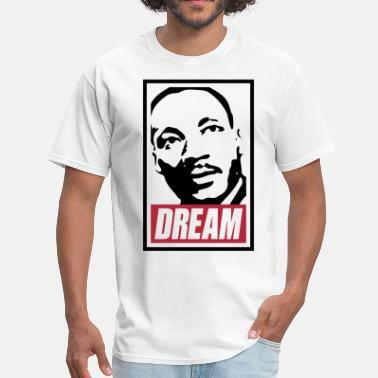 No matter if you like your T-shirt to be more artistic or political, at Spreadshirt you can find all the Black History tee designs you can think of. 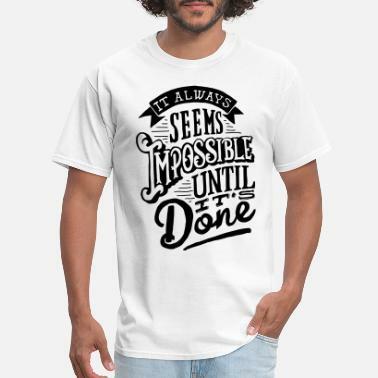 And if by any chance you cannot find it, you can still create your own T-shirt. 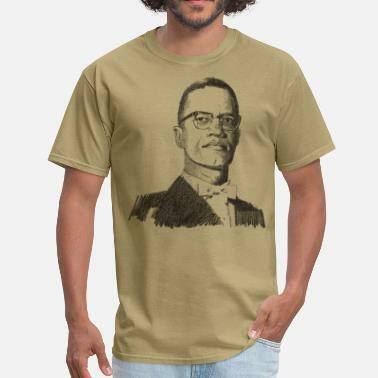 Now you can celebrate this important historical reminder in style.